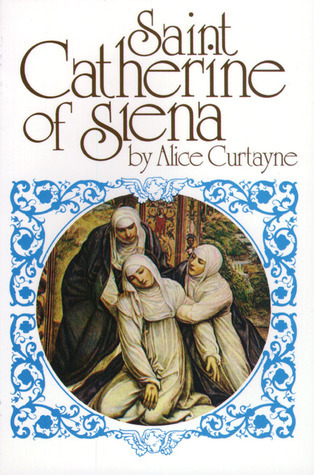 This was the third book by Alice Curtayne that I have read in the last few weeks. I first came across a new reprint edition of Twenty Tales of Irish Saints, and it was a wonderful read. 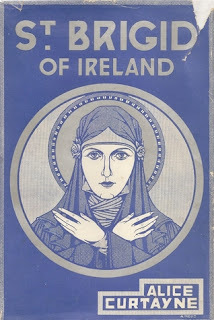 Then I read the currently out of print More Tales of Irish Saints. And now this volume. My research to date indicates that she has 19 books that were published, and another that she edited. And I believe that only 3 of the 20 are currently in print. And it looks like I have some work cut out tracking down the others. For I have loved all three of Curtayne's books that I have read so far. But back to this specific book. This was the first book I have read dedicated just to Catherine of Siena. But I have read extensive selections from her writings during my academic career. 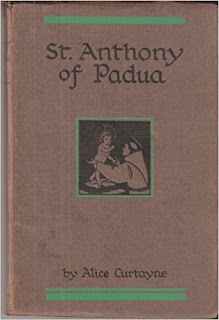 Unlike her two collections of stories about saints, that were written for a younger audience. This book was written for the more mature reader. First published in 1929 this edition was first released in 1980, just a year before she passed away. I loved this book. And it made me want to learn more about Catherine and read more of Curtayne's writings as well. "The effects of this catastrophe came slowly of course. The immediate survivors did not perceive any great change in the world about them. It was at least a quarter of a century before the results began to tell. They were, therefore, becoming obvious when Catherine Benincasa was grown up. Change was then apparent everywhere. After the Black Death, the feudal system was no more; the vernacular languages sprang up (England emerged from it, speaking English). Dante and Boccaccio illustrate the transition: on one side of the bridge of death, Dante almost apologizes for using the vernacular; he has to defend the novelty. But in Catherine's day, Boccaccio takes such use for granted. 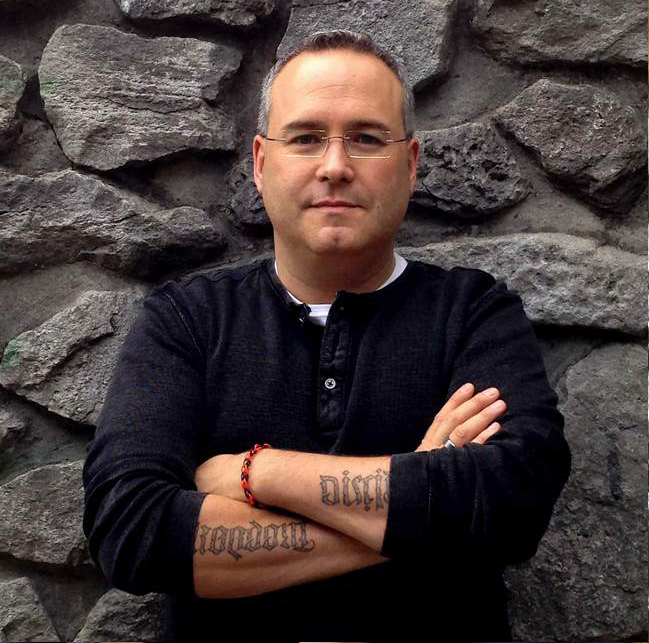 The Renaissance began to stir, making tense this epoch of transition." "The effect on the Church concerns us most. The Black Death shook it at a moment when it was ill-prepared. The Papacy had already lost prestige." And this is the environment that Catherine was born and lived. And from reading this story she spent a great deal of her time and effort restoring the papacy some of it's prestige. I do not know how someone could read this book and not have their faith challenged. 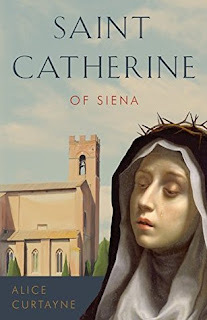 Like many who encountered Catherine in real life if they are not a believer they will be challenged to believe. And if they are a believer they will be challenged. Reading about this woman's faith and devotion, to God, to the church and to her friends and family is incredibly inspiring. This book helped me fall in love with this saint, and the author of her story. I am very thankful to have read this book and encourage you to do so also! Croagh Patrick. An account of the great national pilgrimage to Ireland's holy mount.